Transit have revealed that their forthcoming album, which is still unnamed, has an official release date of October 4 through Rise Records. 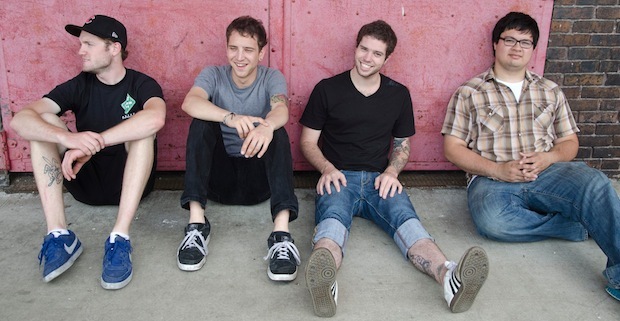 They have been working with producer Gary Cioffi and are currently touring with Bayside. This busy year is about to get busier but it’s nothing that these guys can’t handle.